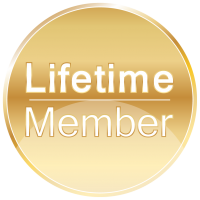 The Triangle Club derives a third of its revenues from memberships. Dues help pay the clubhouse’s electricity, trash removal, cleaning, maintenance, insurance, and supplies. Dues-paying members get a voice on club governance. They can elect board members and vote in membership meetings. Dues help pay for club events. 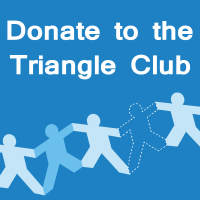 Without your ongoing support and contributions, there would be no Triangle Club.